Attend is a powerful event creation and management tool which allows for approval of events along an unlimited chain. Registered events, series events and private events can all be created and managed via the Communico control panel. Promote your amazing programs and events to patrons wherever they are interacting with the library - on your website, on your app, inside branches on digital signage displays and public access computers and outside the library on third party websites. The intuitive interface within the Communico Cloud makes it easy for staff to create and manage programs and events fom anywhere in the world - you never know! Attend seamlessly handles registrations with built-in workflows for wait lists, cancellations and postponements. Notifications are sent to patrons by text and email. For postponements you can decide to carry registrations over or start again - either way, everyone is notified with links to re-register or cancel. Tiered permission levels allow for the decentralized creation of event content for approval by Branch Managers and Program Directors. 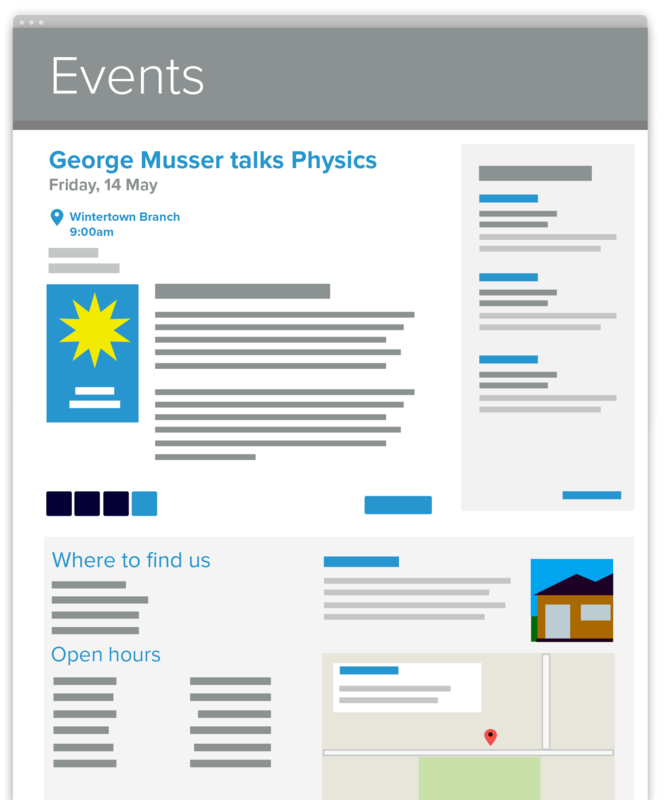 A dynamic, mobile-friendly, web page with a static URL is automatically built for every event. The pages are custom designed for each library and pull their data from the Communico Cloud. Typically they contain an illustrated description of the event, along with branch information including opening hours and google maps - basically everything a patron would need to know before attending the event.  Upload a single image and reuse it across the Communico platform to promote your event. 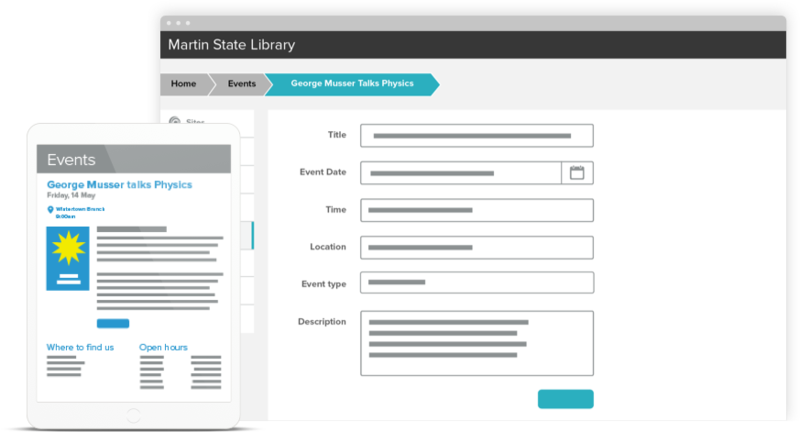 Create one off, all day, recurring or series events from the Communico Cloud. 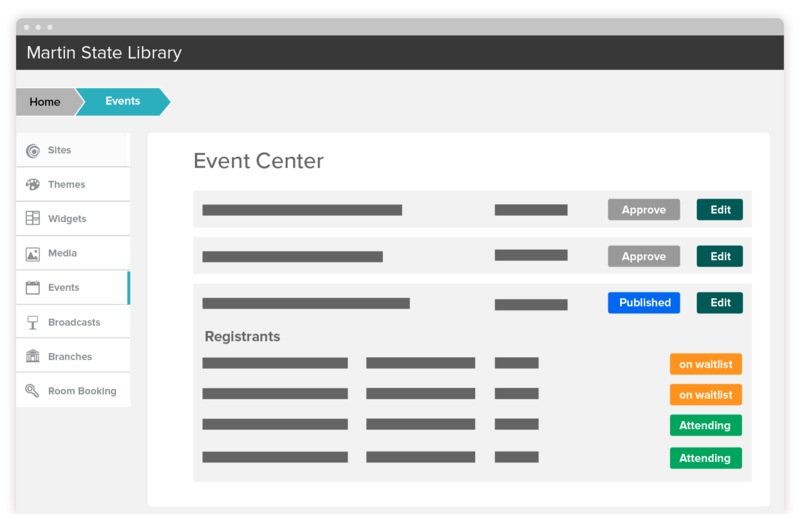 Events authenticates with your ILS allowing patrons to sign up via their library cards and check and amend contact details. Built-in custom report builders with the ability to export data to other platforms. Multiple widgets available for promoting events on your own pages or export to other websites. It's easy for patrons to share on social media that they are attending your events and add them to their calendars. Your content and data is all hosted in the Communico Cloud but you can still use your own domain names. Select certain entries for additional promotion. Featured event widgets can be used throughout the Communico platform to dynamically promote key events.